Great Lakes Permadynamics, a Michigan based, land regeneration farm, strives to grow exceptionally high quality produce for sale at Farmer's Markets. 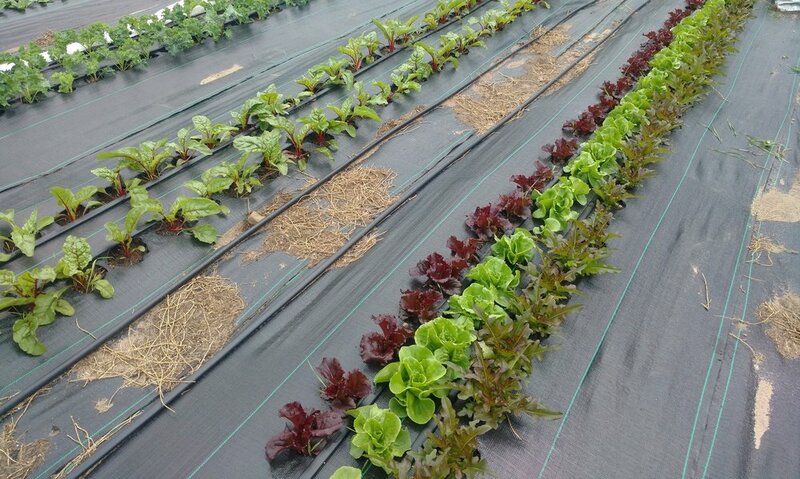 We grow nutrient dense vegetables without the use of any chemical fertilizers, pesticides, herbicides or fungicides. This is indeed world class food. Come taste the difference with Great Lakes Permadynamics. 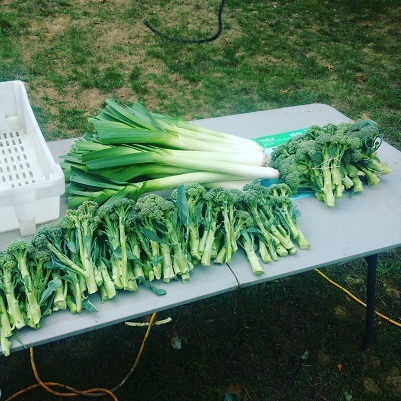 Visit our farm stand in Farmington Michigan and follow a growing story by signing up for our newsletter. Sign up with your email address to receive news and updates. Including traffic and market information for the downtown Farmington Area. We respect your privacy. You will receive on average one email a week. Thank you! Let us know how you like the newsletter and what we can do better! Nutritionists and foodies alike tout benefits from eating fresh vegetables, packed with many thousands of living enzymes and phytonutrients. We harvest at peak ripeness and offer to you impossibly fresh produce that is chocked full of these beneficial compounds. Soil is everything. Great soil takes decades to create and only a careless moment to destroy. 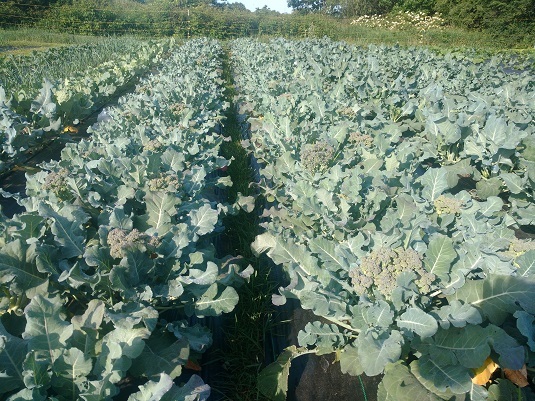 A truly living, healthy soil allows our plants to produce innumerable enzymes and phytonutrients, the very thing that make our fresh produce so healthy. At Great Lakes Permadynamics our first duty is to care for our soil! To that end we practice no till agriculture, never plowing or rototilling. Instead we opt for time honored yet labor intensive cultivation techniques with broad-forks and other hand tools to gently aerate soil without disturbing soil structure or microbes. 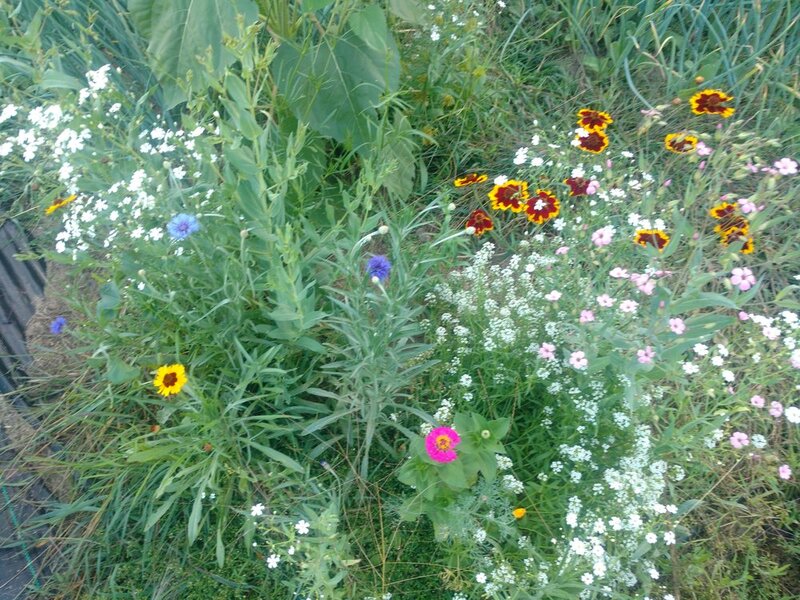 This rich, healthy soil created allows our plants to flourish without the need for pesticides or fungicides. Practicing organic and permaculture techniques we add a broad range of wholesome, raw organic soil amendments to provide our plants with everything needed to thrive while never resorting to chemical fertilizer use. These elements and minerals that create our exceptional produce are the same needed for strong, healthy humans. Produce purchased from Great Lakes Permadynamics is hand picked and chilled just hours before being sold. We transport and keep our products cold and fresh to ensure everything we bring to the table looks and tastes its best! Azomite - Rare volcanic created supplement sourced from Utah with 70 trace minerals. Glacial Rock Dust - A mineral rich amendment created during the last ice age. Volcanic Ash - Fine and vitreous, improves soil structure and another mineral source. Organic Greensand - Marine sandstone amendment rich in potassium. Organic Kelp Meal - Ocean sourced and sustainably harvested, kelp meal contains natural growth stimulators as well as potassium. Organic Crab Meal - Chocked full of all three macro-nutrients, nitrogen, potassium, and phosphorus, as well as chitosan, a carbohydrate that feeds microbes. Bone Char - our main phosphorus source also containing humic acid and long chain carbon molecules that bind toxins and heavy metals in the soil. Head Farmer, Dreamer, doer, innovator. Travis is a first generation farmer from Leonard Michigan. He never had the courage to voice his growing passion for the homestead experience, to leave the city and live the simple life in the country. Until his wife (then girlfriend of 9 months) told him she had dreamed the same dream. 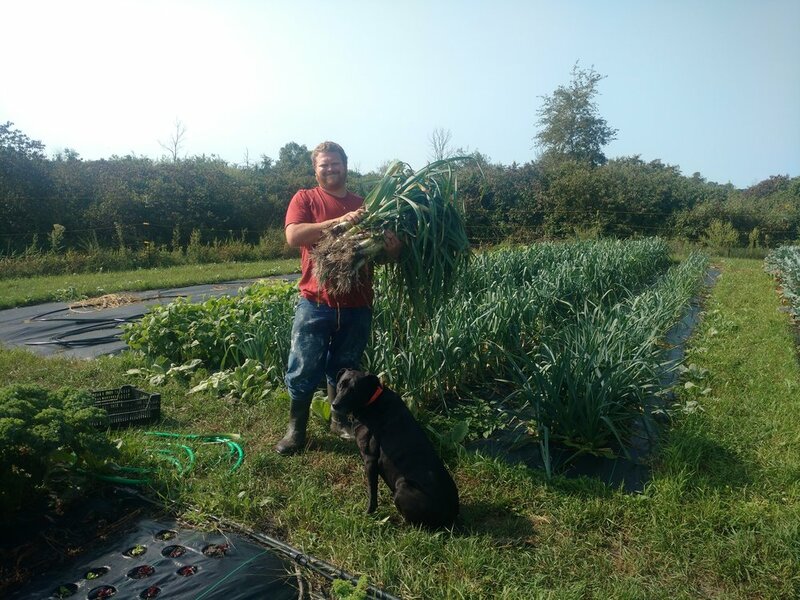 In 6 years he went from a couple aloe vera houseplants to home scale aquaponics, and onto starting a CSA in 2014. They are currently on their third year of selling produce at the Farmington Farmers and Artisans Market in Downtown Farmington Michigan. They will be expanding to new markets and restaurants throughout 2017 and 2018. The goal is to be farming full time by 2022. Farm Manager, The Glue, That keeps the big man from falling apart. Maranda is a first generation farmer, wife, and soldier on the front lines of the local food movement. She grew up in Flint Michigan, and like Travis, always knew she didn't want from life, what the society around her told her she is supposed to want. They had dated for a year before either of them felt comfortable enough to share with one another this odd desire to leave the easy life behind in search of a brighter, greener future. Maranda does most of the planting these days, and they each have certain crops they are responsible for, this year Maranda is responsible for all of your wax beans, those beautiful green onions, and many more of the staple crops that our customers have come to love so much. We invite you to come join us, to follow our story and help inspire your own creative passions. None of us should be waiting to start sucking the marrow from life.